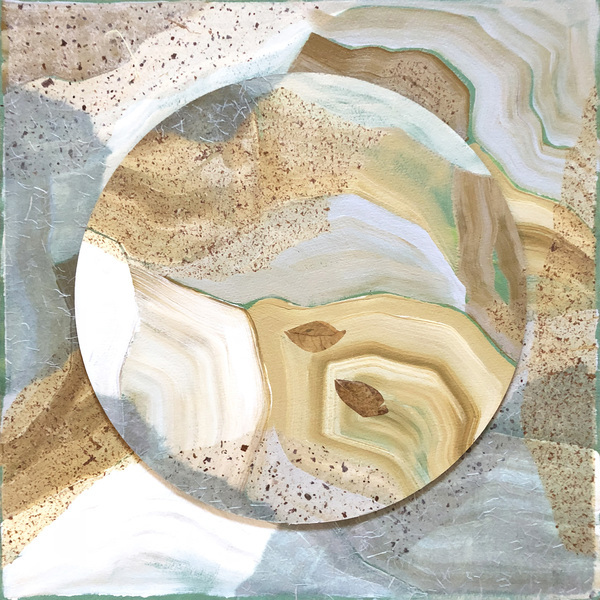 Heidi Lewis Coleman will be exhibiting her Acrylic & Cut Paper piece, SOLSTICE, in the Ridgefield Guild of Artists', upcoming show, FESTIVE HOME: ALL THAT GLITTERS. This much anticipated holiday favorite runs from November 17th through December 23rd. The Guild Galleries are located at 34 Halpin Lane, Ridgefield, Connecticut.